When using infrared heaters of industrial range, the ceiling height on the premises can reach from 3,7 to 20 meters. Infrared heaters can be used as the primary heating source as well as an additional source of heating on industrial premises and workshops. 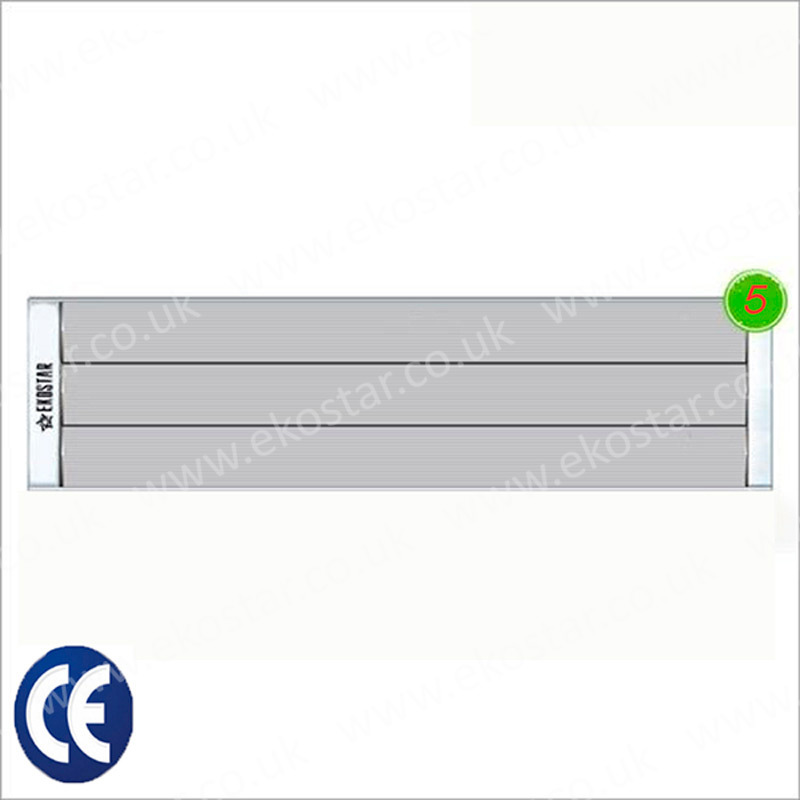 Installation of Ekostar heating system can be made qualified electrician specialists.